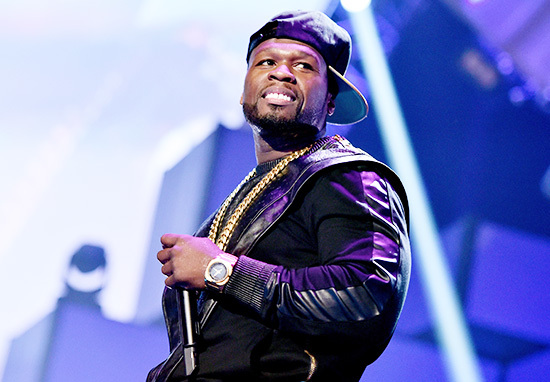 A New York Police Department commanding officer is under investigation for allegedly ordering fellow officers to shoot 50 Cent ‘on sight’. Deputy Inspector Emanuel Gonzalez, the commanding officer of the 72nd Precinct in Sunset Park, allegedly made the comments last June during a roll call. The rapper was reportedly scheduled to attend an NYPD sanctioned boxing match in The Bronx when Gonzalez is said to have made the threat. The In Da Club rapper referenced the incident on his social media earlier today (February 17), by screenshotting an excerpt from the New York Daily News. The alleged threat is not the first time the pair have come to a head, with the New York Daily News reporting Gonzalez filed an aggravated harassment complaint against 50, just one month before he made the comment, stating the rapper had threatened him on Instagram. 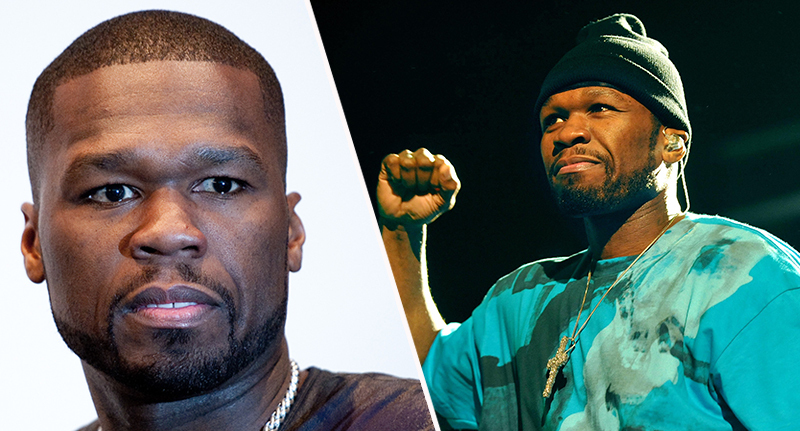 The 43-year-old rapper has reportedly accused Gonzalez of ‘shaking down’ the owner of one of 50 Cent’s favourite clubs, with TMZ reporting the rapper wrote ‘get the strap’ on his Instagram. ‘Strap’ is thought to be slang for gun. The police officer then reportedly said he was threatened with violence following the Instagram post, as 50’s followers found him on social media. One month later, Gonzalez is alleged to have made the threatening comment about 50, telling his fellow officers to ‘shoot him on sight’ at the NYPD boxing match. TMZ report Gonzalez is claiming the comment was ‘just a joke’, but the matter has been reported to his department and the officer is now being investigated by Internal Affairs. Mr. Jackson takes this threat very seriously and is consulting with his legal counsel regarding his options going forward. He is concerned that he was not previously advised of this threat by the NYPD and even more concerned that Gonzalez continues to carry a badge and a gun. Despite an investigation being underway, it’s being reported Gonzalez – who’s served in the department for 30 years – is still on duty and as such, still carries his badge and a gun.